Residential school survivors in Kenora, Ont., who were the subject of nutritional experiments as children, will meet the man whose research brought their experiences to light. His research uncovered the shocking nutritional experiments done on residential school children. Ian Mosby shares the details with survivors of St. Mary's and Cecelia Jeffrey schools in Kenora. 5:22Residential school survivors in Kenora, Ont., who were the subject of nutritional experiments as children, will meet the man whose research helped bring their experiences to light. 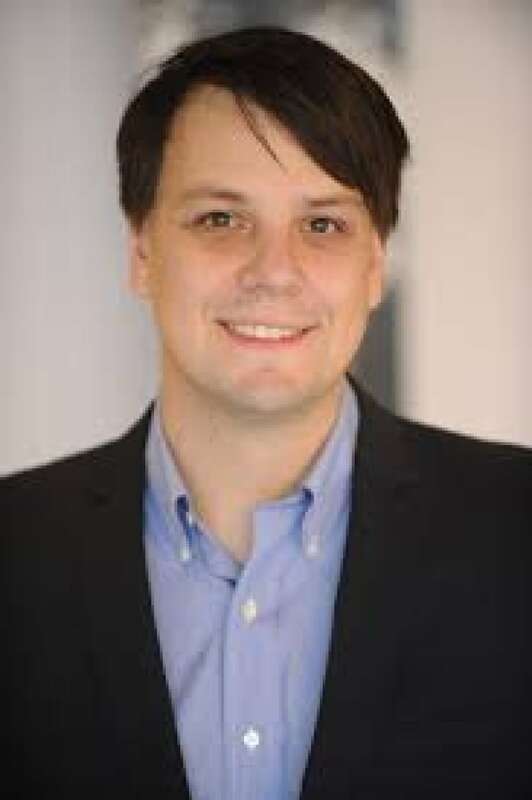 Food historian Ian Mosby's research published in 2013 revealed details about government experiments conducted on children in six residential school. Two of those schools, Cecilia Jeffrey and St. Mary's, were located in Kenora. Mosby is speaking at a survivor's gathering in the northwestern Ontario city on Wednesday. "When investigators came to the schools in the mid 1940s they discovered widespread malnutrition at both of the schools," Mosby said. "That's why they were made part of the experiments." At St. Mary's, students were fed an "experimental flour mixture that was illegal in the rest of Canada" and at Cecilia Jeffrey there was an experiment in nutrition education with some students receiving extra food supplementation, he said. In the two years since his research was released, Mosby said he's heard from many survivors who say the documents validate their experiences. "They have said for a long time that, not only were they part of scientific experiments, but that their experiences of residential school was of hunger," he said. "This shows official documents saying these children were intentionally malnourished because the government knew that malnutrition existed in these schools long before the experiments." 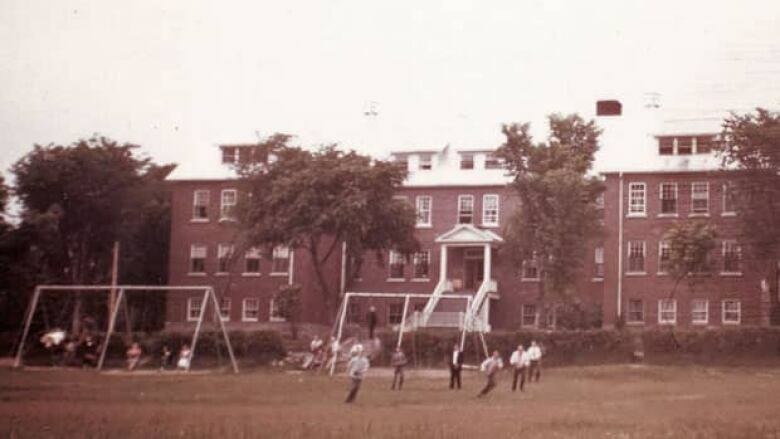 Residential school survivors are looking for more answers about their experiences as children, he said, pointing to other research that shows medical experiments were conducted at Cecilia Jeffrey residential school. "When I talk to survivors they're extremely worried about what else might have happened to them," he said. Mosby echoed the Truth and Reconciliation's call for the government to release all documents related to residential schools so survivors' questions can be answered.